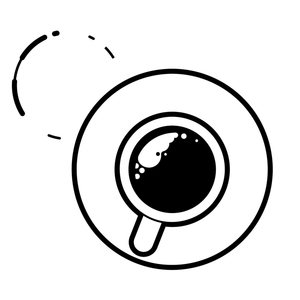 We found 1 episode of Converge Coffee with the tag “b2c marketing”. In this episode, I sit down with Andrew Curtis, president and creative of Fuel VM. We dive into why B2C and B2B companies have problems targeting customers. Andrew goes deeper explaining companies have flaws when coming up with messaging and design. He goes onto explain what his company's process is to fix it. Surprise. Surprise. Its roots back to marketing strategy and how to connect with people.